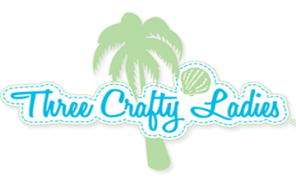 Mermaid Kisses is McKenna Ryan's newest tropical design! 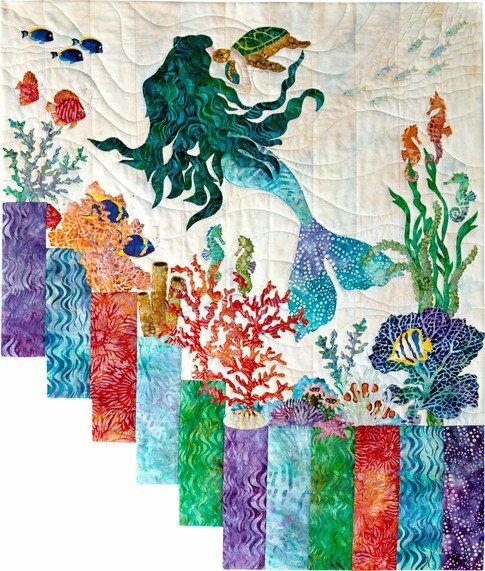 Each quilt will include 31 stunning batik prints for creating your quilt top and a copy of the Mermaid Kisses Pattern! Backing and Batting are not included.